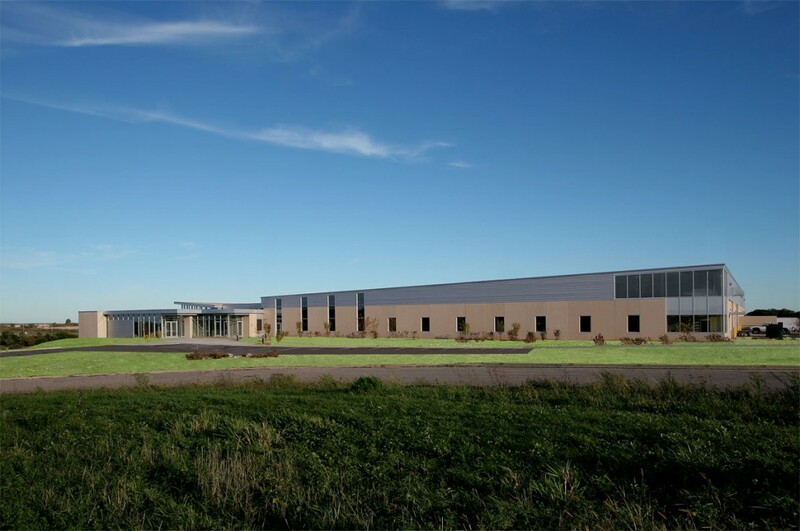 The growth of transmission and axle re-manufacturing nationwide gave a strong boost to Palmer Johnson Power Systems, prompting the company to build a new headquarters, which Potter Lawson then designed. 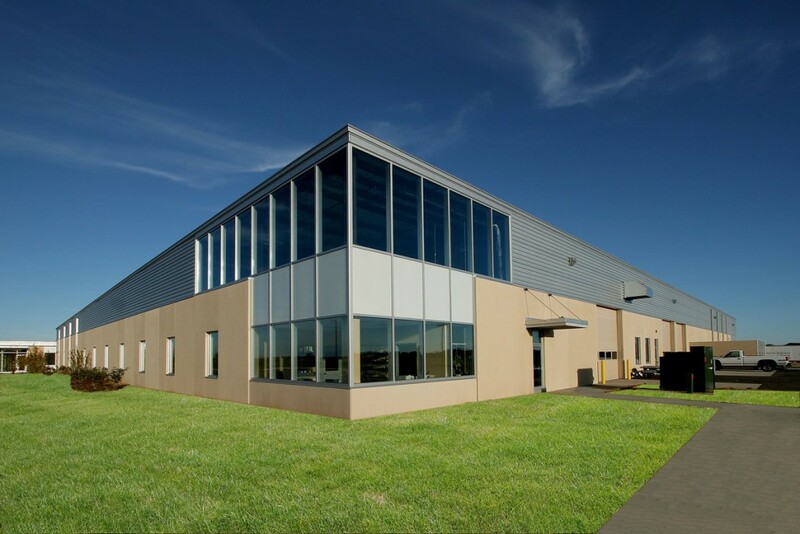 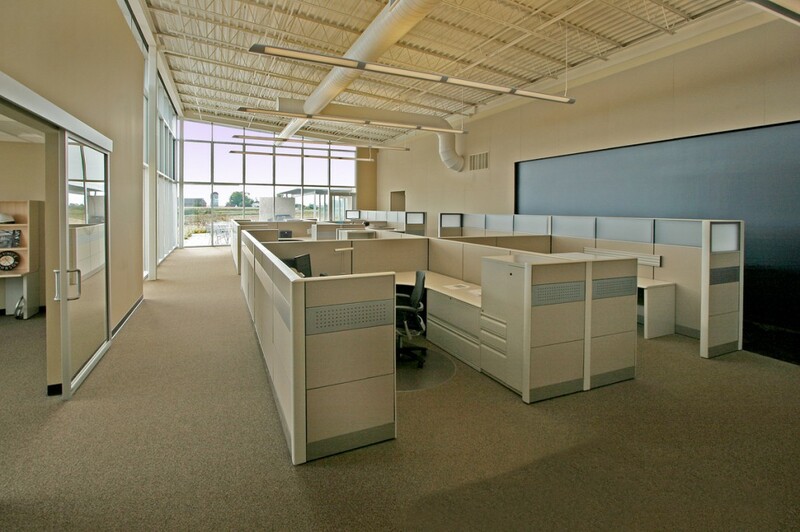 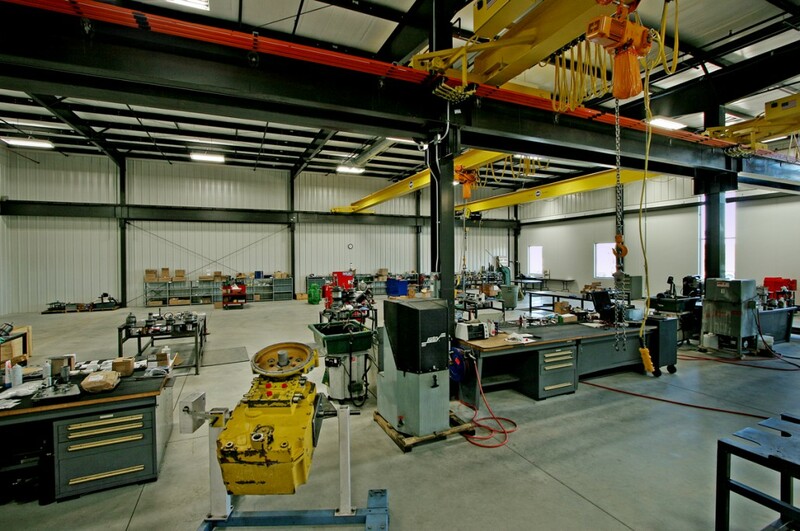 The 65,000 square foot facility (over three times the size of their former facility) includes private offices, conference rooms, a break room, distribution warehouse, and machine repair shop. 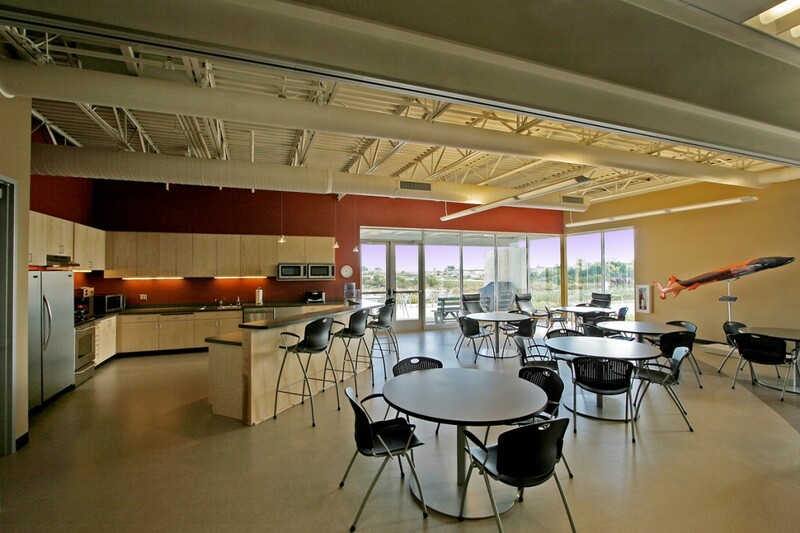 The 10 acre site features views of a nearby pond and native prairie. 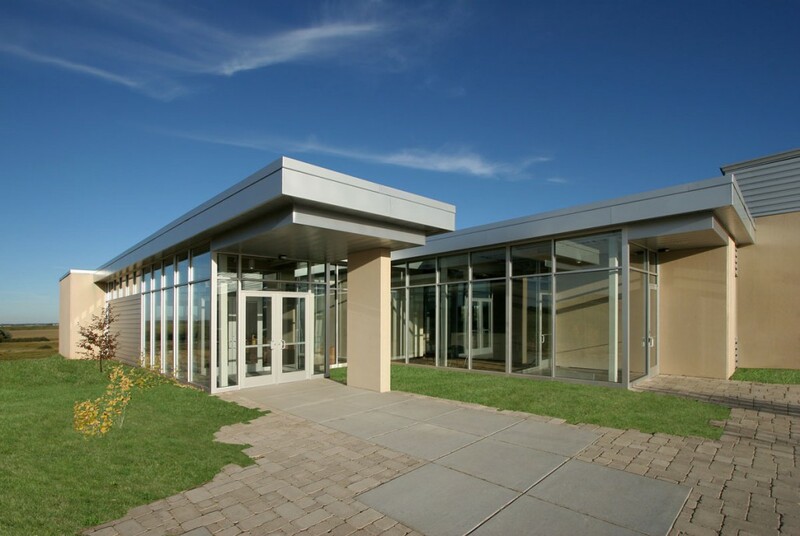 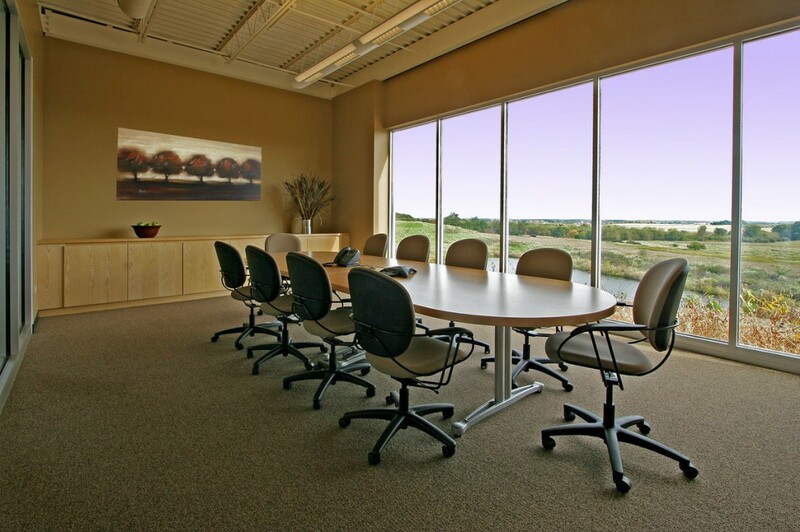 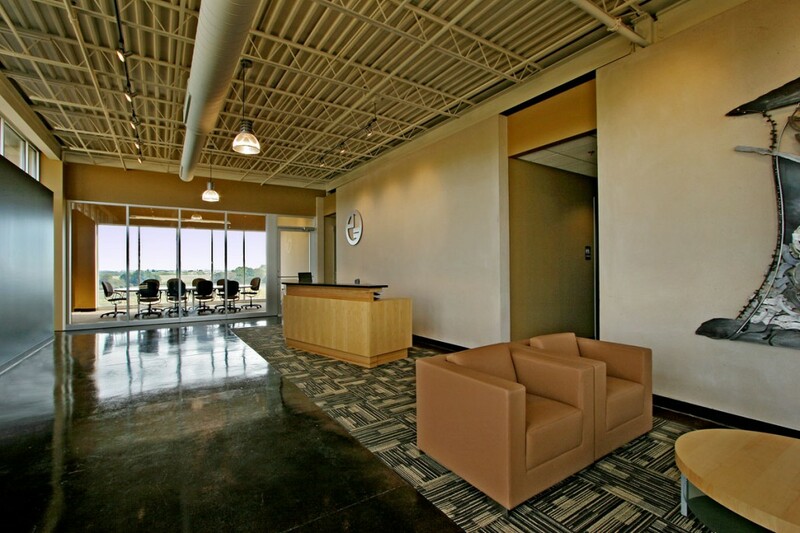 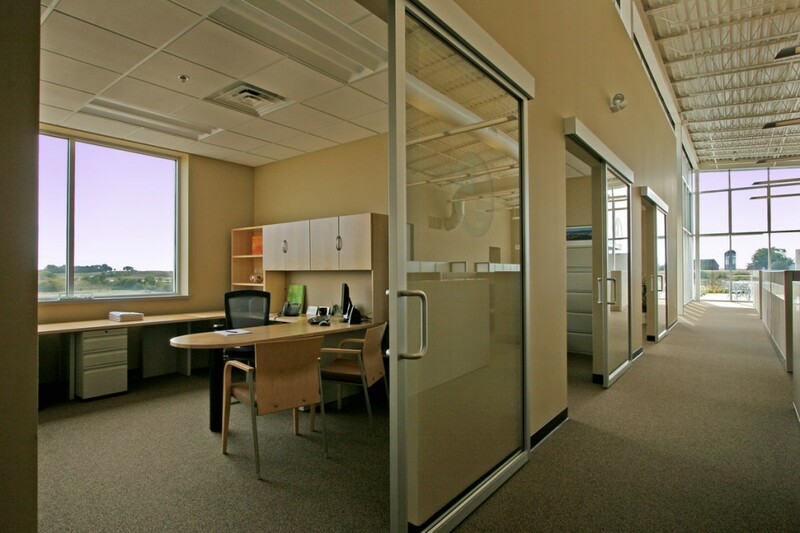 The design of the facility took advantage of the natural beauty of the site by strategically incorporating glass into the main conference room, private offices, and open office spaces, connecting occupants to the outdoors.